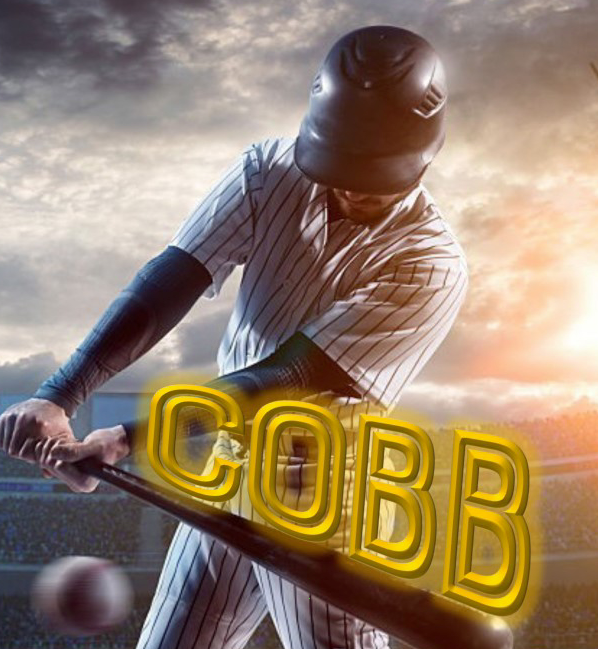 Penguin Rep Theatre follows up its sold-out 40th season-opener, “Trayf,” with “Cobb,” a powerful play by Lee Blessing about the legendary baseball player, beginning Friday, June 30. Brancato previously staged Cobb at Penguin Rep in 1995 and then reprised his celebrated staging for the Melting Pot Theater in New York City in 2000. Two-time Academy Award winner Kevin Spacey moved the production to the Lucille Lortel Theatre, where it garnered the Drama Desk for Best Ensemble in 2001, and then in 2002, with the late Garry Marshall, to Los Angeles. The limited engagement of Cobb runs through Sunday, July 23 at Penguin Rep Theatre in historic Stony Point (Rockland County), New York. Official opening is Sunday, July 2 at 2:00 p.m.
For information and tickets, call 845-786-2873 or visit www.penguinrep.org.